Remember the food you eat is the main source of nutrition for your baby and can help your baby’s growth and development. Hence, one of the best things that you can do for your baby is to eat a healthy diet during pregnancy. There are three nutrients that every pregnant woman must include in her diet on a daily basis. Here’s a break-up: Protein The amount of protein required by your body increases during pregnancy to help develop the baby and the placenta (the organ which connects the developing baby with the wall of the uterus). Protein also helps fight against nausea and the fatigue that pregnant women feel due to anemia. 90% of pregnant women in India suffer from protein deficiency. Check with your nutritionist about your protein intake or deficiency. If your diet is deficient in protein, ask your doctor for protein supplementation. How much Protein do you need during pregnancy : Your individual protein requirement depends on your body weight. Generally, you need 0.5 g/day of additional protein intake in the first trimester. 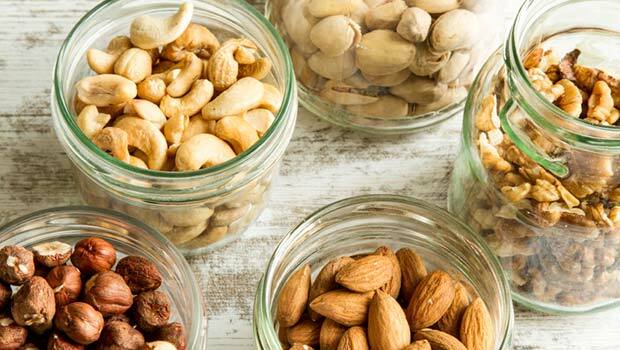 : Seafood, lean meat, poultry, milk & milk products, eggs, beans, peas, soy products, unsalted nuts & seeds are known to be good sources of protein. with or just after your meal for better absorption of Iron. Avoiding tea 1 hour before and after having an iron-rich meal also helps the body to absorb this nutrient better. During the entire pregnancy period, an additional 760 mg of iron is needed. Lean meat, skinless chicken, fish, turkey and well cooked eggs. 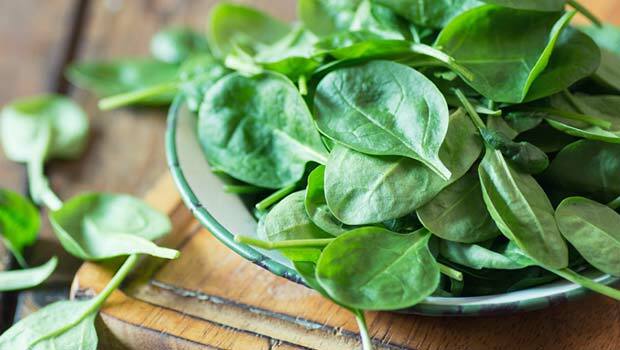 Vegetarian sources of iron include pulses, legumes, nuts, green leafy vegetables and cereals. Pregnant women need all the calcium they can get and it is important to understand why. Your baby’s bones are developed through the calcium in your blood. The baby’s heart, nerves and muscles depend on calcium for growth. If the calcium intake is not enough, even your bone health is at risk.While calcium is best obtained through food sources, a calcium supplement could help you in meeting nutrition needs during pregnancy. Sufficient vitamin D intake also helps in calcium absorption. 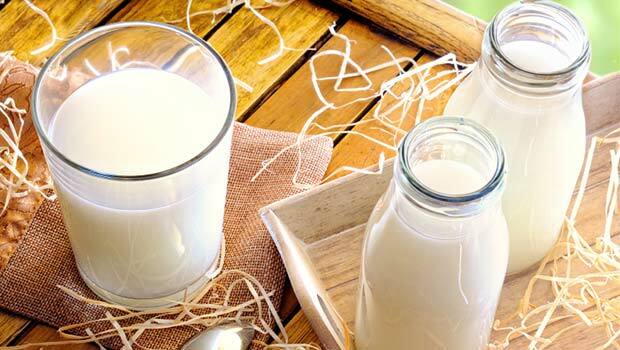 Low fat dairy products like skimmed milk, low-fat cheese and yogurt. Fish with edible bones like sardines are high in calcium and so is tofu - a vegetable protein made from soybeans. Breakfast cereals, almonds, oranges, dried-fruits (e.g. apricots) and green leafy vegetables are good sources of calcium too. Make sure you eat well, keep yourself hydrated and get adequate rest. Have a healthy & happy pregnancy. For the latest food news, health tips and recipes, like us on Facebook or follow us on Twitter.